Medicine That Tastes Funny. 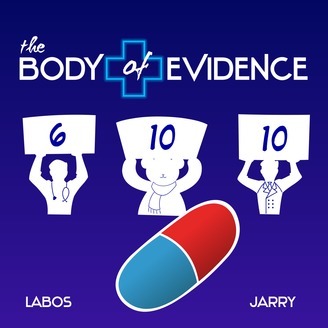 Dr. Christopher Labos and Jonathan Jarry demystify common medical misconceptions while bickering. Jonathan and Chris interview Brian Nosek, a professor of psychology and the co-founder and director of the Center for Open Science. They discuss problems and solutions in modern scientific research, such as committing scientists... to stick to a protocol. Table of contents. 2:00 The culture of science. 4:18 Publications as currency for career advancement. 7:53 What researchers tell each other at the bar. 10:22 Cynicism. 12:48 The solution to climate change (not really). 18:24 The paper is advertising for the research. 22:16 Weaknesses of the peer review process. 23:58 One data set, many scientists, different conclusions. 27:29 Resistance to sharing. 29:52 The road to the Center for Open Science. 37:49 Signs of success. 44:10 The generational gap in openness. 46:55 Registered reports. LINKS: The Center for Open Science website: http://www.cos.io Project Implicit: https://implicit.harvard.edu/implicit/ For scientists, the Open Science Framework: http://www.osf.io Theme music: "Troll of the Mountain Swing" by the Underscore Orkestra. 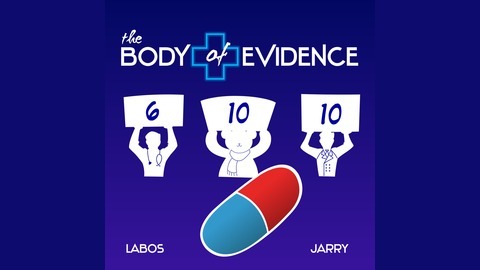 To contribute to The Body of Evidence, go to our Patreon page at: http://www.patreon.com/thebodyofevidence/.